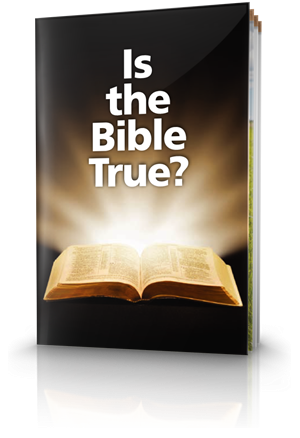 This guide will help you be amazed and encouraged at the accuracy of the Bible! The Bible is not a collection of ancient legends, but historical accounts that reveal the mind of a loving and powerful Creator God and His expectations for mankind. If God can foretell events centuries in advance within the pages of the Bible and then bring them to pass, we have irrefutable proof that the Bible is indeed His inspired Word. Billions of Bibles have been published and distributed around the world. Millions of people regard it as the inspired Word of God. It's been one of history's most influential books. But can you-and should you-believe it? Historically, the Bible has been held in the highest esteem by many great men and women—presidents, prime ministers, monarchs, scholars, scientists, philosophers and more. If the Bible is the authoritative Word of God, what should we expect to find in it? If we really want to know the truth, we should at least temporarily lay aside such skepticism and examine the Bible with an open mind. Some believe that discoveries from astronomy conflict with the Bible. But in fact there is no conflict, and the Bible has proven itself to be well ahead of its time in what it reveals about the universe and the planet we inhabit. How has the Bible fared when archaeologists have compared their findings with the record of Scripture? This was one of many amazing prophecies recorded in the Bible that later came to pass. One of the greatest archaeological discoveries of all time is the unearthing of the ancient Assyrian Empire. Did the biblical stories involving this empire really happen, or are they fables? For many years some critics have asserted that many biblical figures, including King David, are nothing more than myth. But a dramatic find forced Bible critics to retreat. The following biblical people existence has been attested by archaeology or other preserved ancient records. Several centuries ago science dethroned the Bible as the greatest authority for humankind, pushing it to the background. But as scientists have reexamined its instruction, they've found it's always been ahead of its time! Here are a few examples of men of God that had scientific knowledge and the spiritual understanding of the knowledge of God. 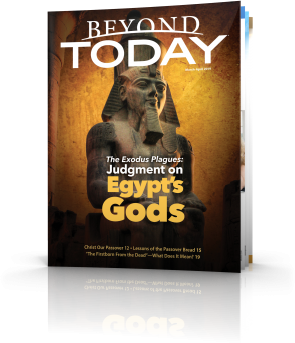 Unlike any other book in the world, the Bible offers its own test to show whether it is divinely inspired. Bible prophecy has foretold a number of circumstances that have been realized or made possible only in modern times. 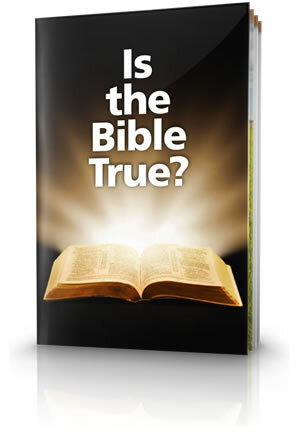 Is the Bible a true and reliable guide to how we should live? Often the answer depends on the eye of the beholder. For those determined to undermine Scripture, yes, it does contain errors and no answer will satisfy them. For others, though, careful study and patience usually resolve any problems. Before you begin your study, take a short quiz on this topic. Click here!